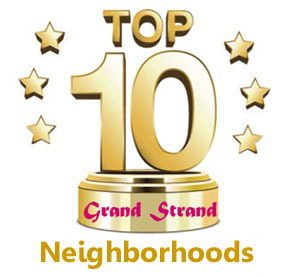 Prince Creek is one of the finest master-planned developments in the Grand Strand, and it continues to grow all the time. 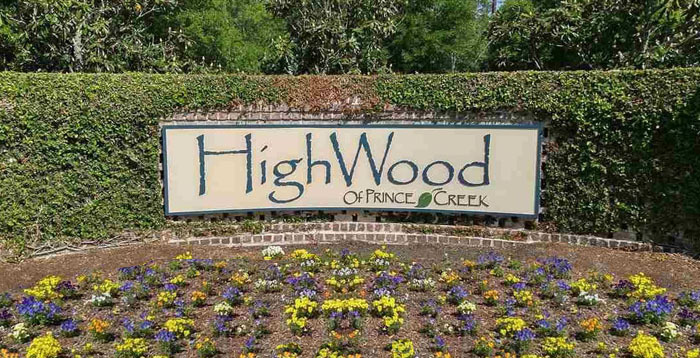 One of the original and most impressive of its inner communities is Highwood at Prince Creek. Gated and secure, and located on the border of the TPC Golf course with a private lake in its heart, these luxury estate homes are some of the most impressive in the entire development. There are homes here from the early 2000's. Some are several years old, and some are being built brand new. These are mostly large 3, 4, and 5 bedroom brick homes that are custom-designed, with large meticulously landscaped lots and gorgeous views. Many have pools in the backyard, and many overlook the beautiful lake with its waterfall. You'll find covered lanais in the back for entertaining, and every upgrade in the homes - from hardwood floors, cathedral ceilings, granite countertops and chef's kitchens. Average prices range from $400,000 to about $700,000 depending on the size and location in the community. Prince Creek is famous for its amenities, and all the neighborhoods can share them. But Highwood has its own lavish pool and hot tub, owner's clubhouse with exercise facilities, lighted tennis courts, and more. Add these to a home on the greens or the lake with a location convenient to everything Murrells Inlet offers (seafood to die for) and you can see why these homes are so popular. Highwood is also only a mile to the boat landing at the Intracoastal Waterway. Children can attend the St James schools or the Waccamaw schools. The gated entrance keeps them safe. There are plenty of mature trees and flowers to add that peaceful pride of ownership for all its residents. Many lots are available as well, averaging about $100,000 each. 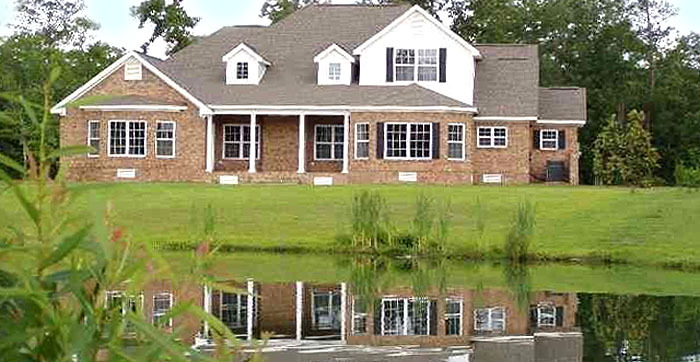 If you'd like a tour of the lavish homes for sale in Highwood at Prince Creek, give us a call. We'll be glad to show you around, as well as advising you with a builder.